SmartGraft is a follicular unit extraction (FUE) hair transplant procedure. SmartGraft is a follicular unit extraction (FUE) hair transplants procedure. Since hairs grow in follicular units which can be single, double, sometimes even 4 hairs together - that is the most natural unit to transplant. 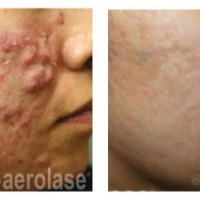 The SmartGraft is optimized to harvest those follicular units. 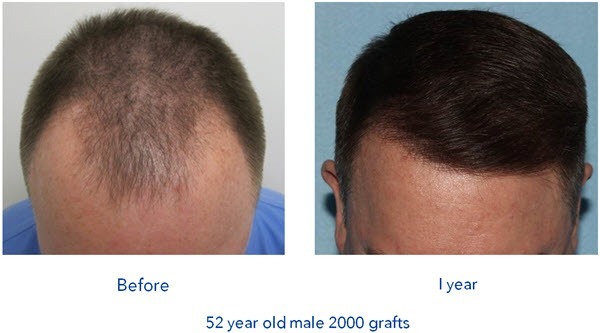 Photo Courtesty Vision Medical, Inc.
Dr. Barry DiBernardo, a plastic surgeon in New Jersey, explains, "SmartGraft is an in-office, state of the art hair restoration system, that can permanently restore hair loss in both men & women." 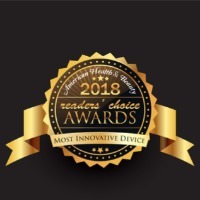 Dr. Anthony Nikko, a dermatologist and cosmetic surgeon in Houston Texas, expressed how FUE was better than similar devices on the market, "I love the efficacy and ease that SmartGraft provides in hair transplant technology. The reduction in the time for the procedure is significantly shorter." "SmartGraft uses the world's first closed harvesting system, which harvests grafts safely, efficiently and with virtually no discomfort," explained Dr. DiBarnardo. "The grafts stay within the system going into a holding tank which sprays them with saline for better survivability." 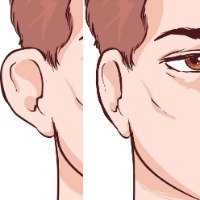 "Brow transplants and restoration of the anterior hairline are issues that affect women and they are seeking SmartGraft in my practice as a solution," says Dr. Jennifer Walden, an Austin plastic surgeon. "Thick, dark brows are certainly trending right now for women, so we have seen an uptick of not only older women in their 60s and 70s asking for brow hair transplants, but also women who are younger with blonder hair or thinning brows from overplucking when that was all the rage. 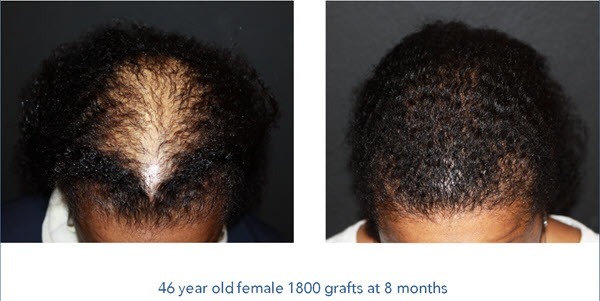 We are now able to help women and men of all ages as the SmartGraft procedure is versatile and can address a variety of hairloss conditions." "Shortened the duration of the treatment for the patient. It has reduced the amount of healing time of the donor site since there is no large existing/removal of the donor site," stated Dr. Nikko. "The healing time is incredible - basically after 3 days you can barely see where the graphs were taken." "This technology puts it above the technology of NeoGraft and the difficult, bulky robotic systems that are available," says Dr. Constance Barone, San Antonio plastic surgeon. "This system has well thought-out technology, which yields excellent results. Men and women both have a new solution for hair restoration, which is minimally invasive, offers fast recovery and yields amazing results." "In terms of aftercare and pain, people said it hurt less than other injections. Almost all patients have said, 'the pain was very minimal to none at all,'" said Dr. Nikko. "I think the results and process are in conjunction and superior to one another. Patients are pleased with the process." Dr. DiBernardo explains, "The SmartGraft procedure has no incision or linear scar, it's a very natural looking result. and takes 1 to 1.5 hours less than similar procedures." "Being able to constantly keep the grafts moist and cool clearly improves viability. There is no need to frequently empty the holding canister." stated Dr. Kenneth A. Buchwach, a hair transplant surgeon in Leawood Kansas. "If someone is trying to decide to go with suction assist FUE the choice is easy the SmartGraft is a better machine period." "Patients increasingly want to avoid the linear scar from traditional hair transplants and therefore chose follicular unit extraction," explained Dr. Yael Halaas, a plastic surgeon in New York City. "The SmartGraft system allows the surgeon to harvest more quality grafts in a faster, more reliable method easily. It’s a win-win."